The bands and best bits from the full weekend. See how it all started many months ago. 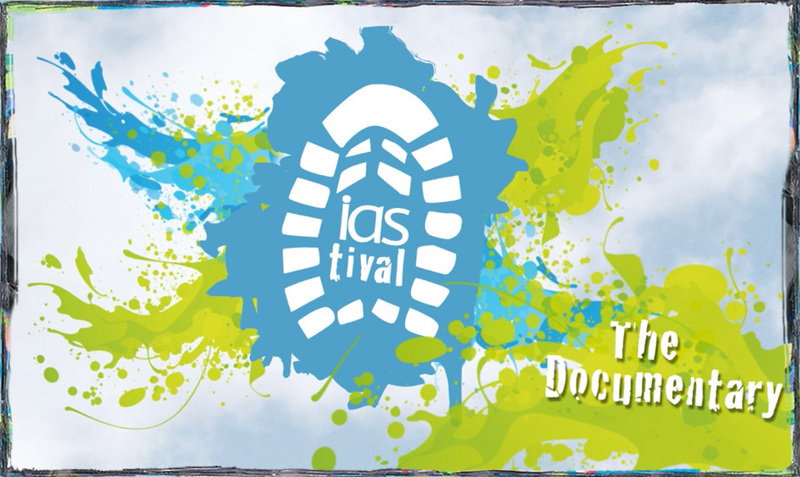 Hear from Yeti, Nessie and Alan the Alien on why they can’t believe the IAStival. © 2011 IAS. All Rights Reserved.